Malaysian officials told family members that there was sealed evidence that cannot be made public. The families protested Malaysia’s handling of the tragedy this week. A Malaysian team have told relatives of Chinese passengers on board the missing Malaysia Airlines (MAS) flight MH370 that there was sealed evidence that cannot be made public, as they came under fire from the angry relatives at a briefing on Wednesday. The sealed evidence included air traffic control radio transcript, radar data and airport security recordings. 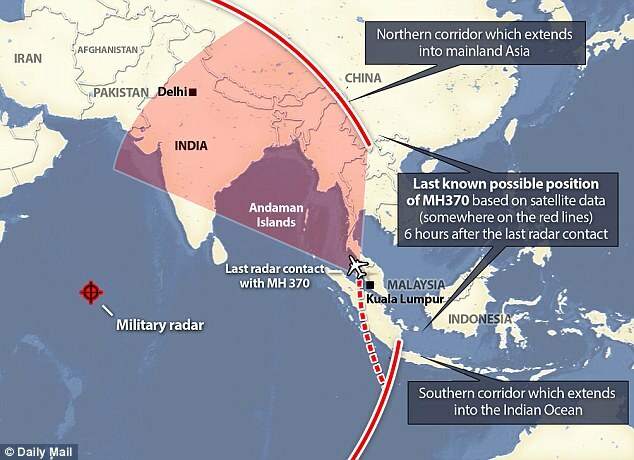 The briefing at the Metropark Lido Hotel in Beijing focused on UK satellite analysis which led Malaysia to conclude that flight MH370 ended in south Indian Ocean, off Perth. The Chinese relatives were told that a five-member high-level team from Malaysia plans to brief them once every five days. The team include MAS pilot Lim Jit Koon and senior civil aviation official Ahmad Nizar Zolfakar. 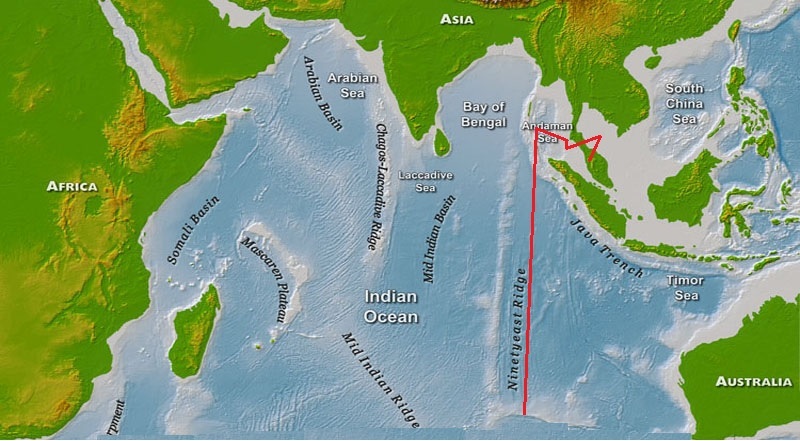 Officials this week said the plane vanished in the southern Indian Ocean.